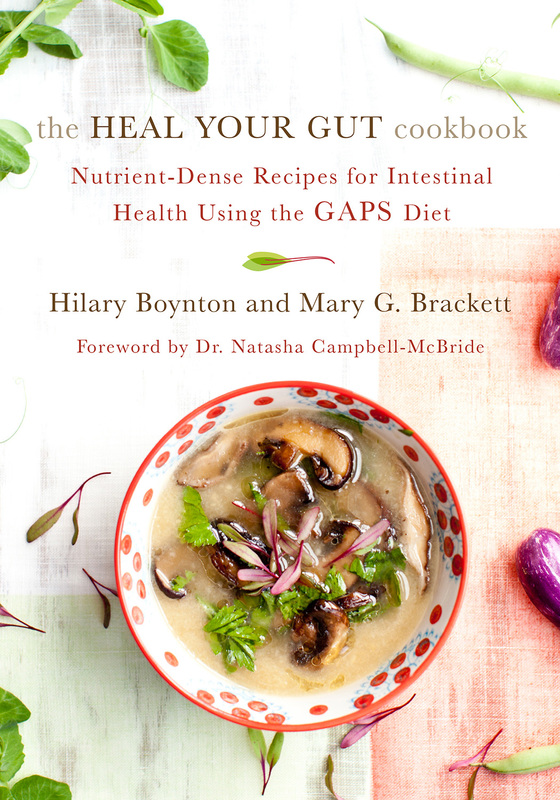 Hilary Boynton, certified holistic health counselor, received a BA in psychology from the University of Virginia and was trained at the Institute for Integrative Nutrition. The devoted mother of five young kids, Hilary has seen the power of nutritional healing firsthand. Inspired by her own experience of “food as medicine,” she has dedicated her- self to helping others on their path to wellness as a cook, coach, and professional educator. 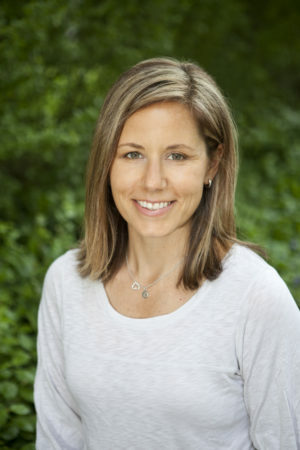 Hilary supports her clients by integrating “Paleo” and “Primal” philosophies with the wisdom of the Ancestral Health Movement and the Weston A. Price Foundation. Hilary is a Weston A. Price chapter leader, runs several local food co-ops, teaches cooking classes out of her house, and helped to open a farm-to-table restaurant in Concord, Massachusetts. She lives in Marina Del Ray, California, with her family.